Welcome to the Miss Southern Beauty USA Scholarship Pageant! 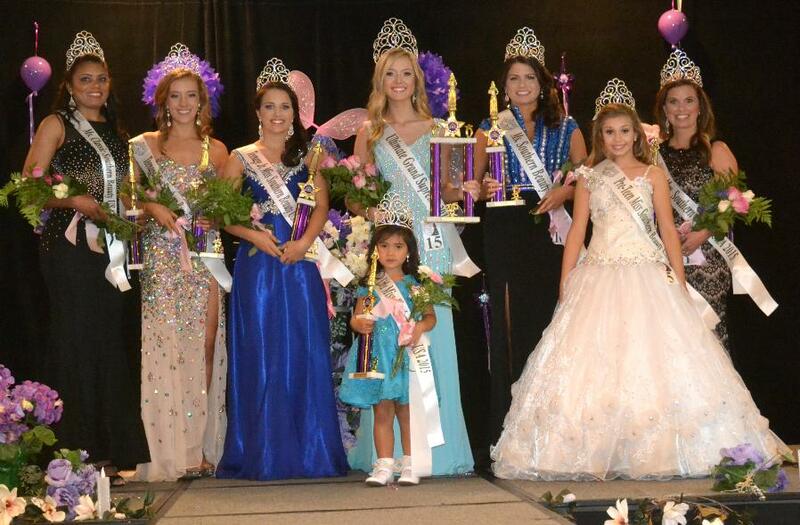 Miss Southern Beauty USA National Winners!! BEAUTY OF THE DECADE CONTEST! The winner of this Prestigious Award will be Crowned - BEAUTY OF THE DECADE!! To be entered in this competition, the cost is $ 25.00 and you must submit a Headshot picture! You can pay under our "Fee" section or mail your check or money order! Please feel free to contact the office with any other questions you have! Only ONE Beauty will WIN!! Will it be you?? Enter Today! The winner will be announced on May 20, 2019! The panel of judges are from SC, NC, and TN! All pictures must be received by the deadline of May 9, 2019! We will have One Winner for the Baby/Child Division and One Winner for the Teen and up Division. (all ages are accepted) We thought it would be fair to everyone to have a children's division as well as a teen and up division. You can send your picture in anytime before the deadline! Don't wait, get those pictures in! Good Luck!! Send in your Registration TODAY! You do not want to miss your chance! ONLY - $ 25.00 to hold your spot!!! We will make you "Sparkle" on stage!!! Call Today to register for the Miss Southern Beauty USA Pageant. Along with winning the State and National Title, you will also take home a wide array of Prizes and Gifts! Miss Southern Beauty USA or Master Southern Beau USA !!!! (The smaller age divisions will be judged on Beauty & Personality Only! )No Swimsuit Competition! It will be our Pleasure to tell you more about our Pageant!